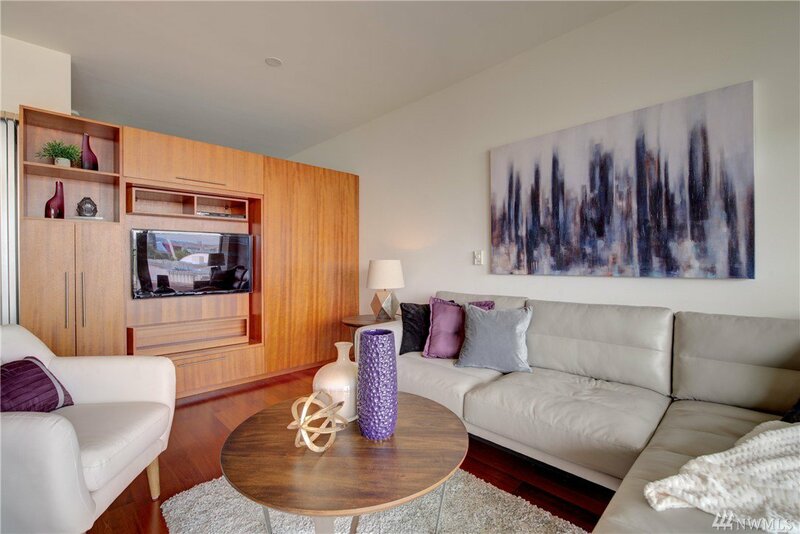 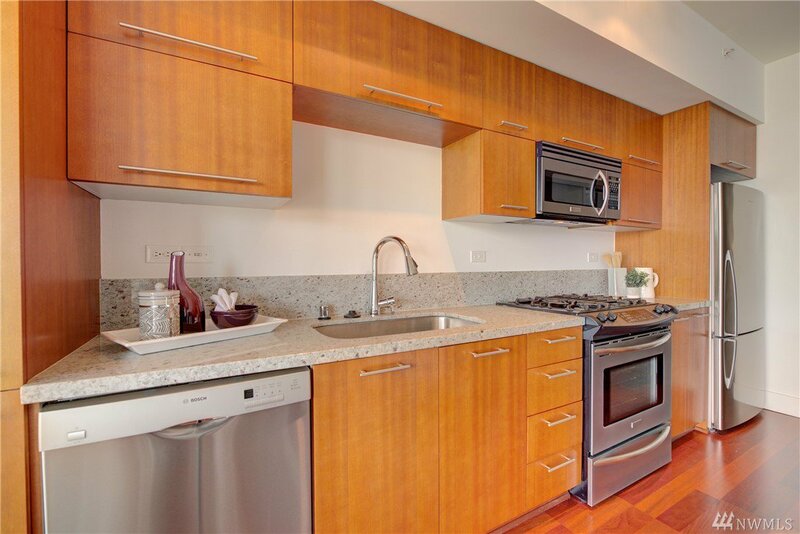 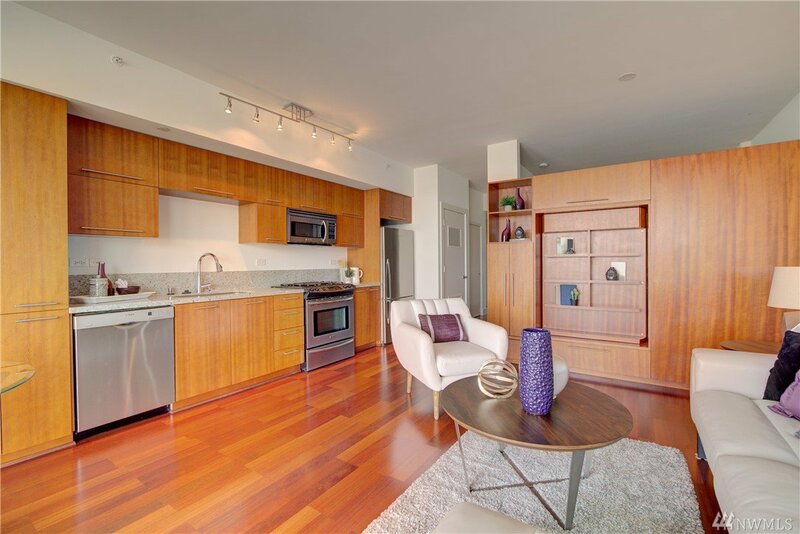 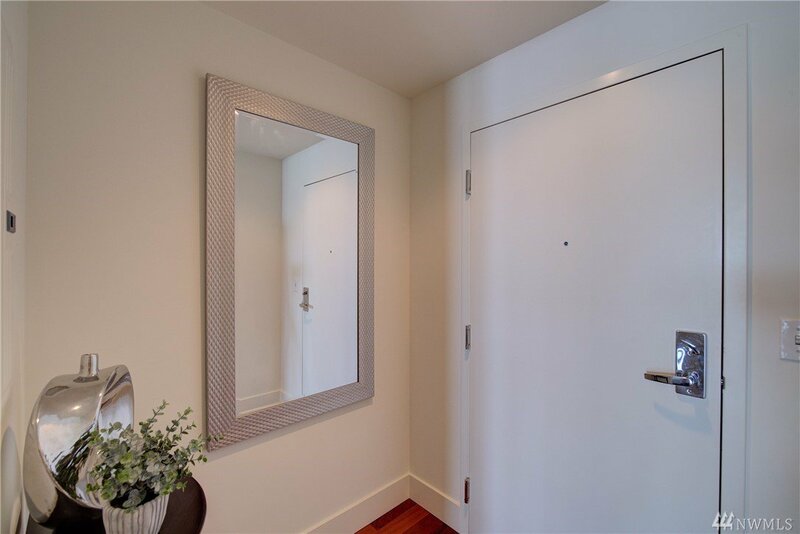 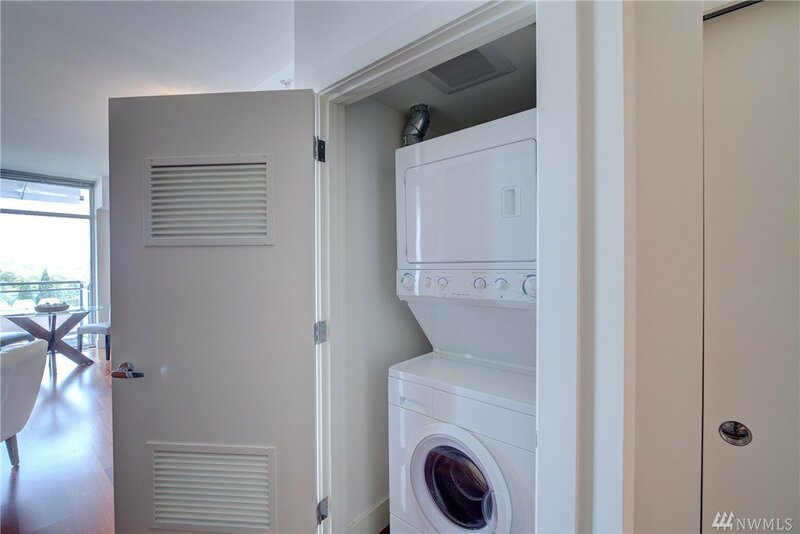 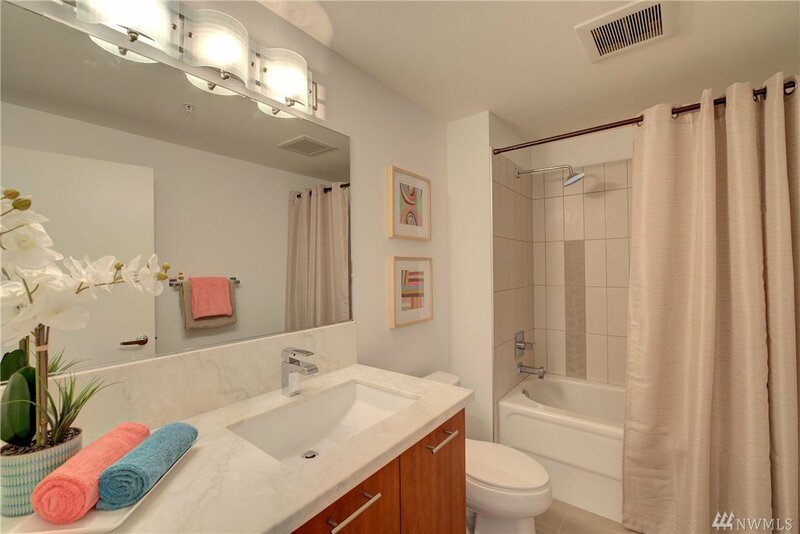 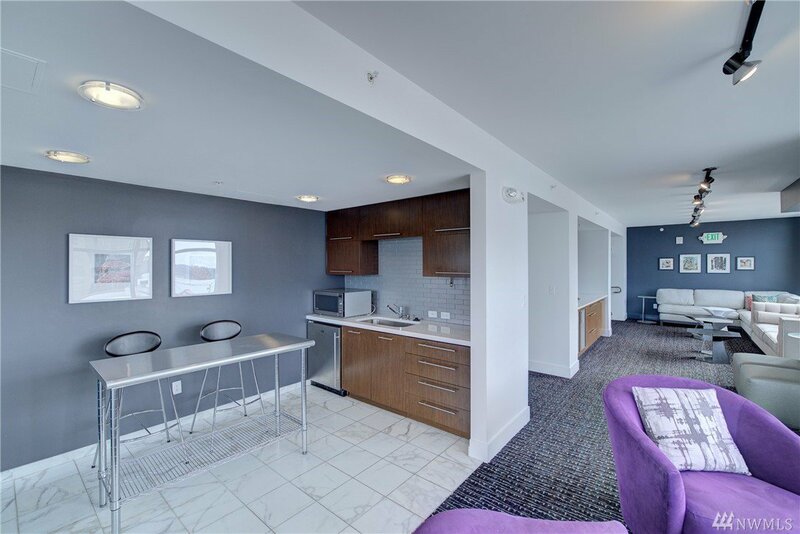 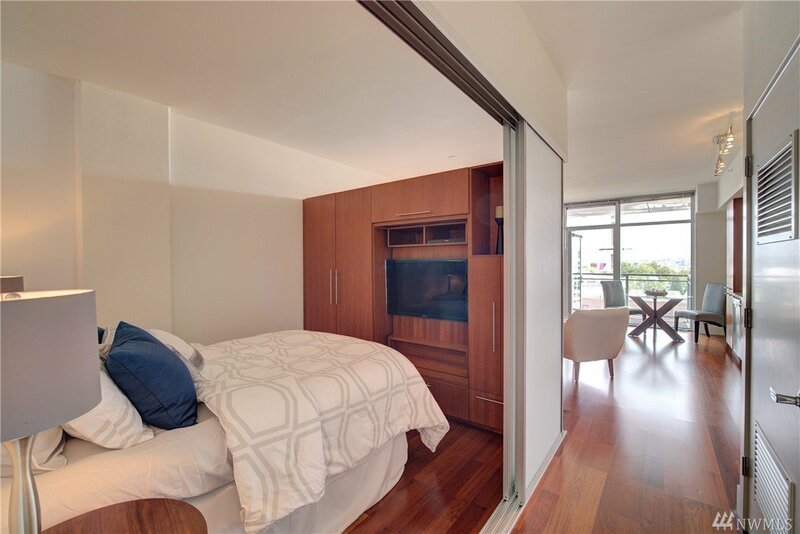 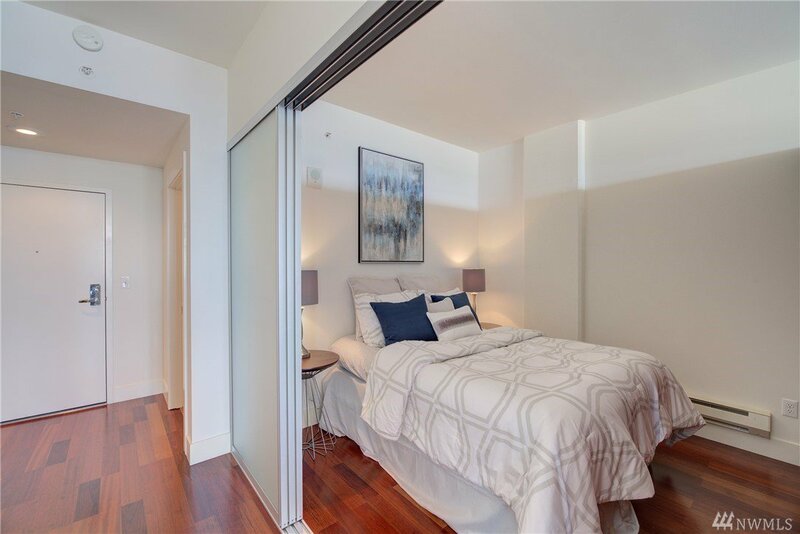 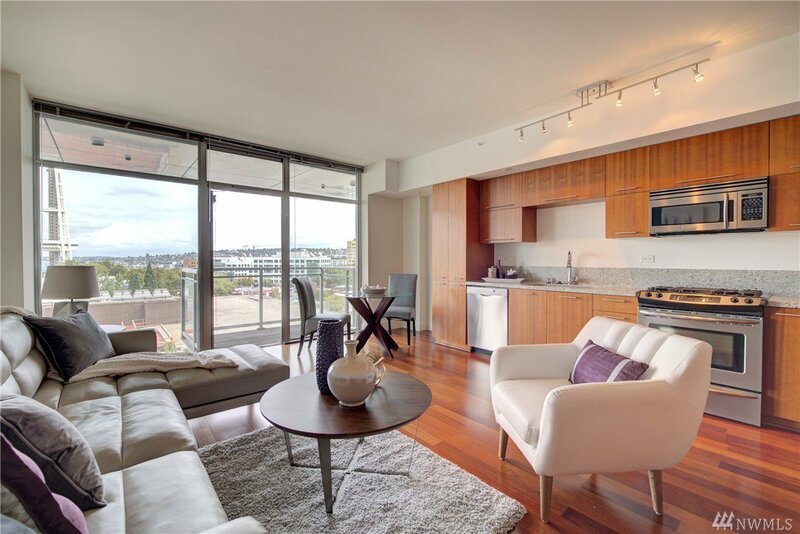 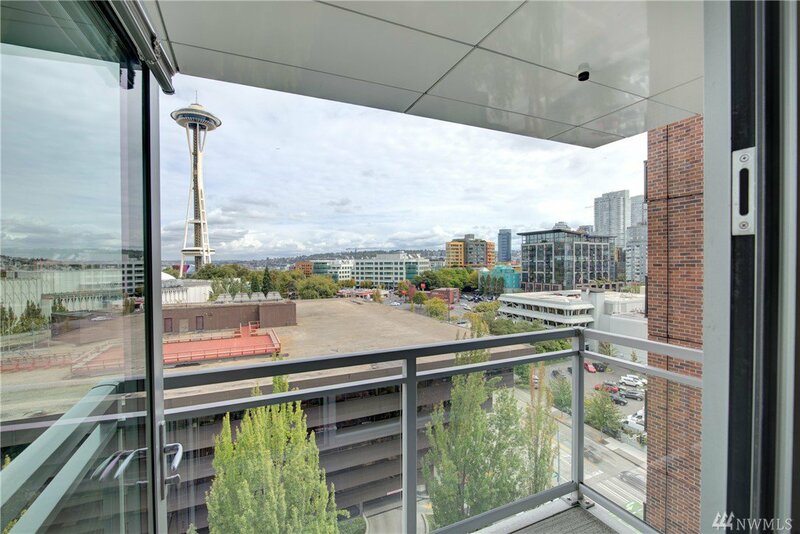 This smart in-city 1bed/1bath 11th floor unit provides the best that Seattle offers. 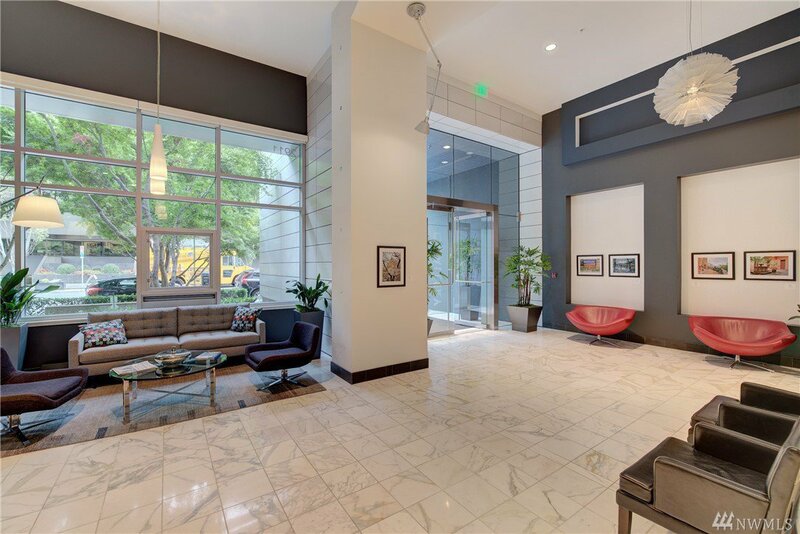 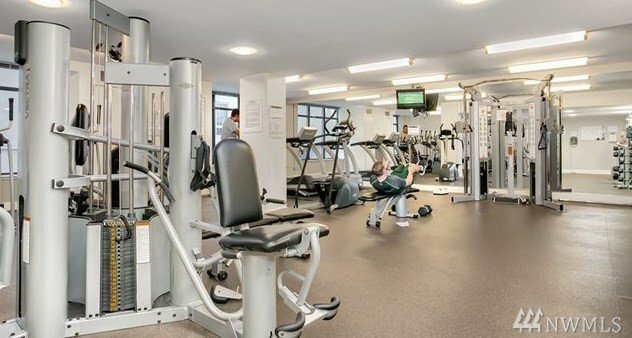 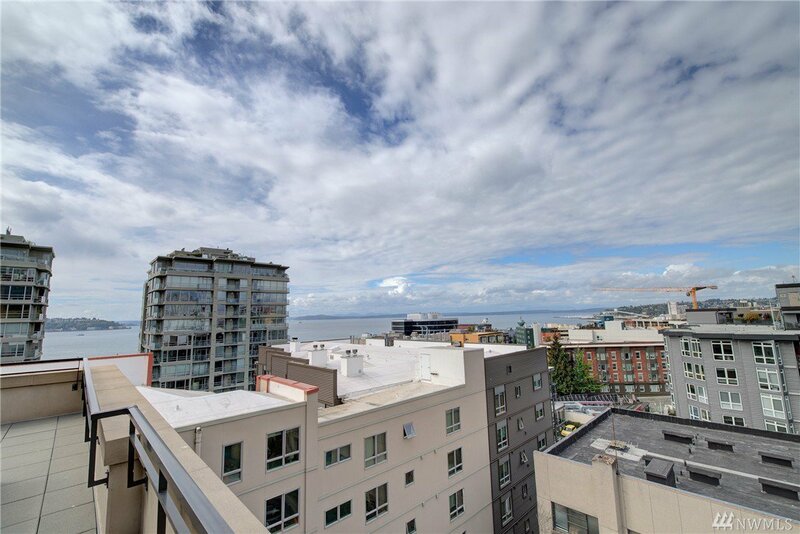 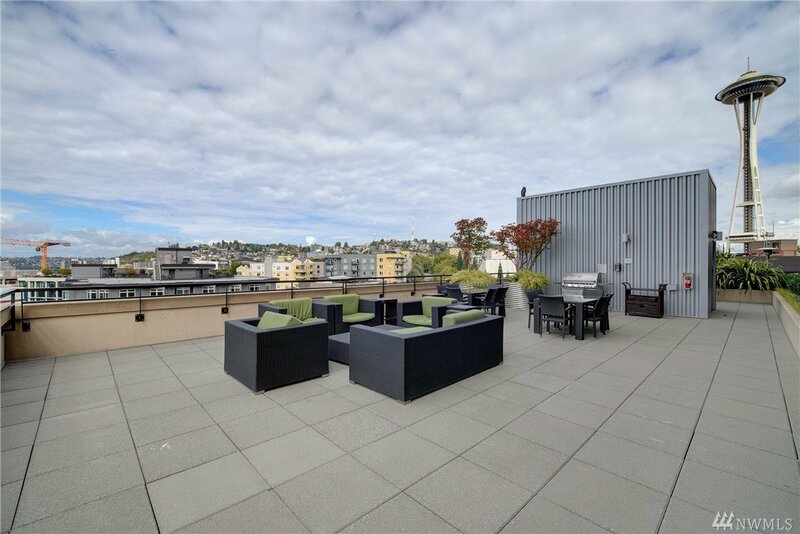 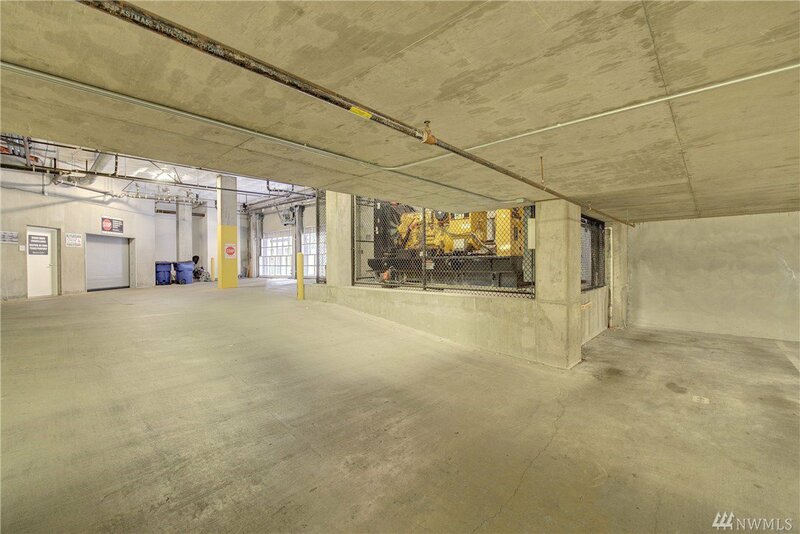 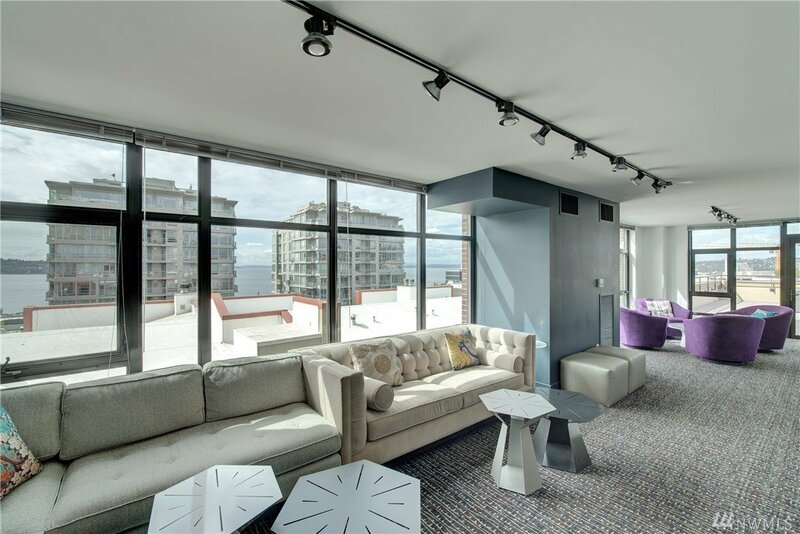 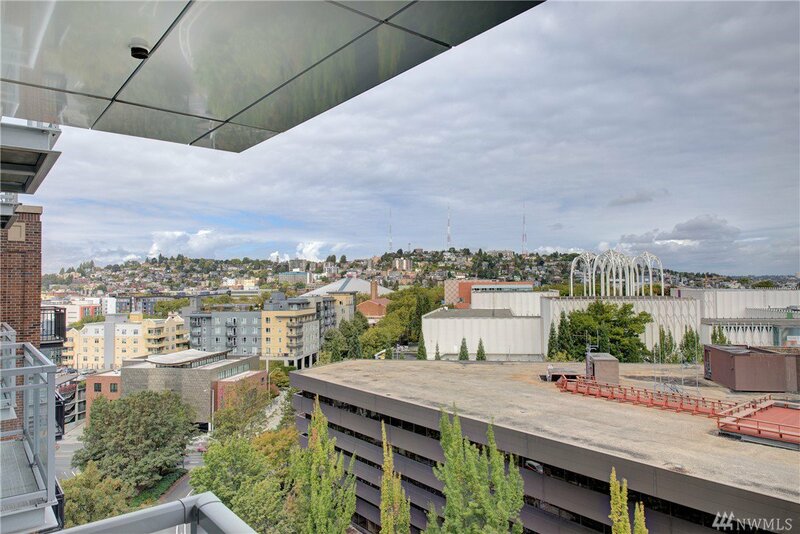 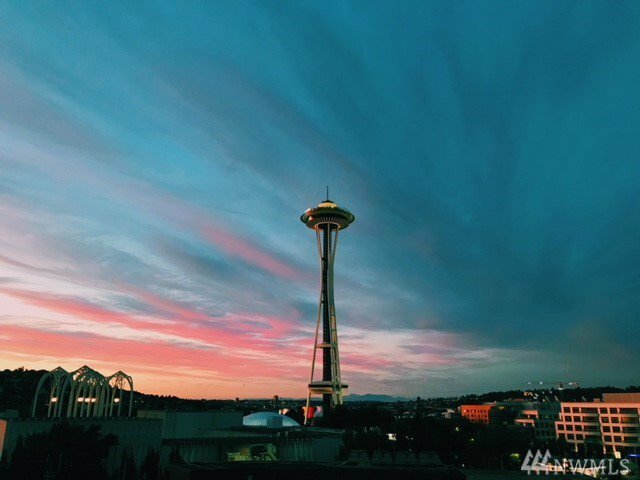 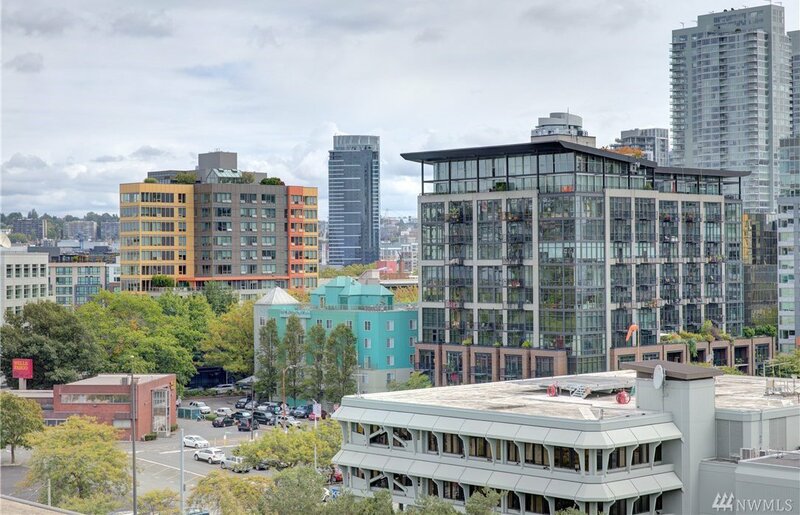 Beyond the STUNNING views of the Cascades and the landmark Space Needle, this unit includes; floor to ceiling windows, wood floors, COVERED balcony that can be used year round, 1 END parking space near elevators, workout room & amazing outdoor shared spaces. 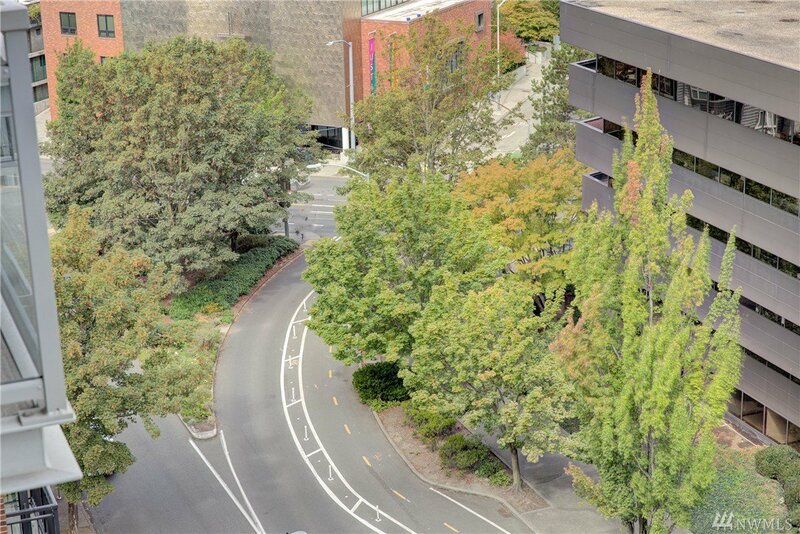 Walk score of 100 w/convenient public transport. 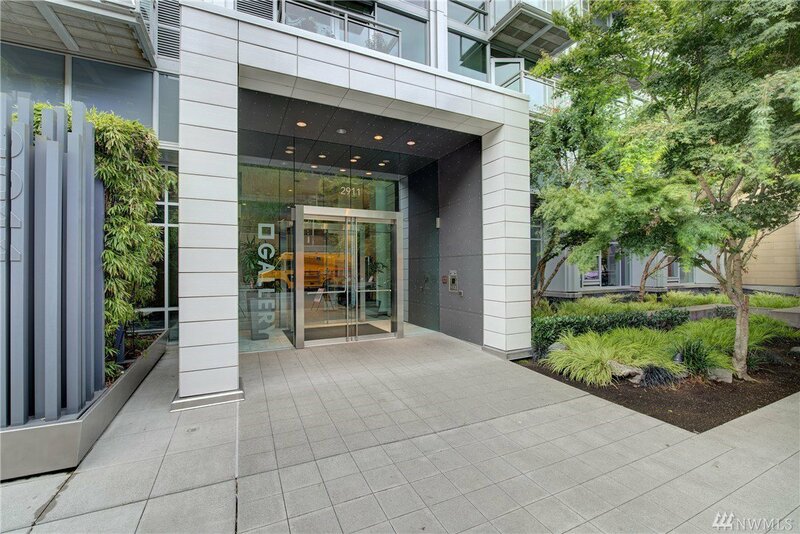 NO RENTAL CAP & DOG FRIENDLY. 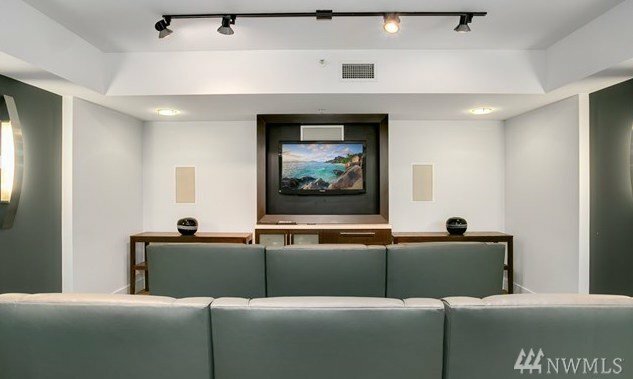 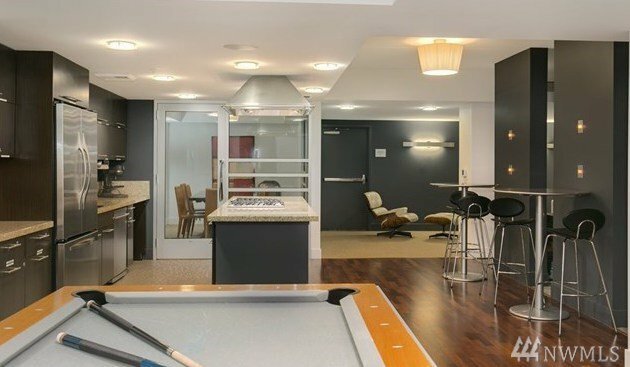 Please view brokers remarks for a list of amenities.